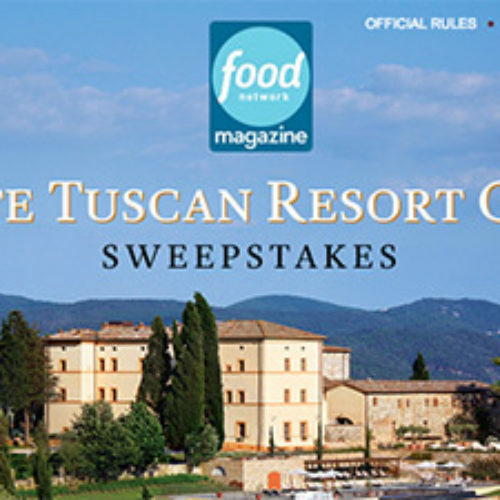 You can enter the Ultimate Tuscan Resort Getaway Sweepstakes from Food Network Magazine for your chance to win an Italian getaway to Castello di Casole for a 4-night stay for two at Castello di Casole, dinner at Tosca and a $4,000 gift check for travel expenses. Entry ends November 21, 2016. 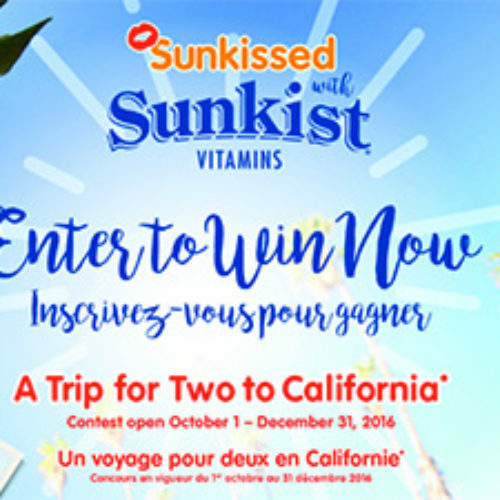 You can enter the Sunkissed with Sunkist Vitamins Sweepstakes for your chance to win a trip for two to California that includes airfare, 3-nights accommodations, tickets to a theme park, a Hollywood bus tour and $2,000 spending money. Entry ends December 31, 2016. 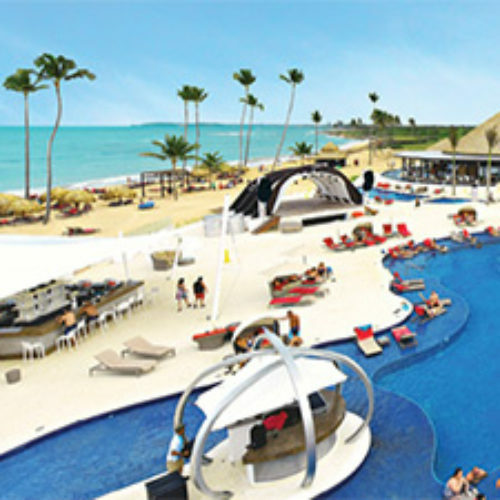 You can enter the Punta Cana Sweepstakes from Webber Naturals for your chance to win an All-Inclusive Vacation for two (2) to Punta Cana in the Dominican Republic. Entry ends December 31, 2016. 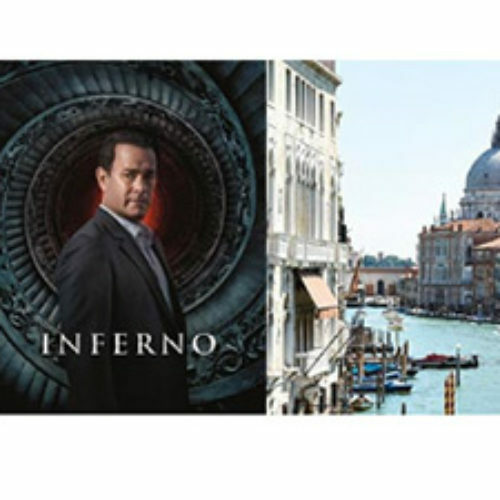 You can enter the Inferno Sweepstakes from Princess Cruises for your chance to win a 7-day cruise to the Mediterranean that includes airfare to visit the historical and inspiring sites from your favorite films. Entry ends November 30, 2016. 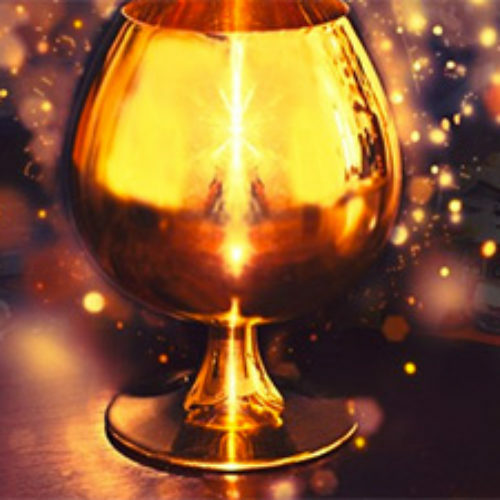 You can enter the #CopaMendoza Sweepstakes from Cardenal Mendoza for your chance to win a 22-carat Gold Snifter and a trip to Jerez, Spain for two. Entry ends November 30, 2016. 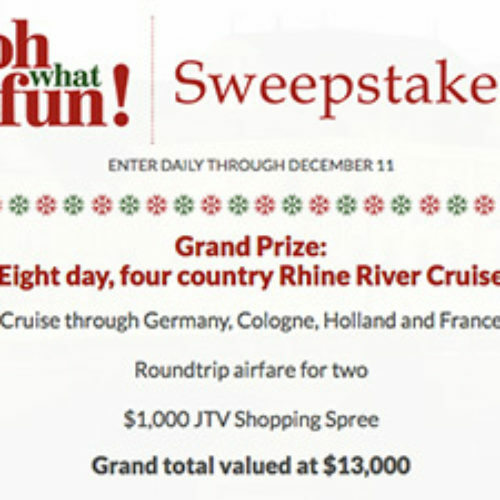 You can enter the Oh What Fun Sweepstakes from JTV for your chance to win an eight day Rhine River cruise plus airfare and a $1,000 JTV shopping spree. Entry ends December 11, 2016. 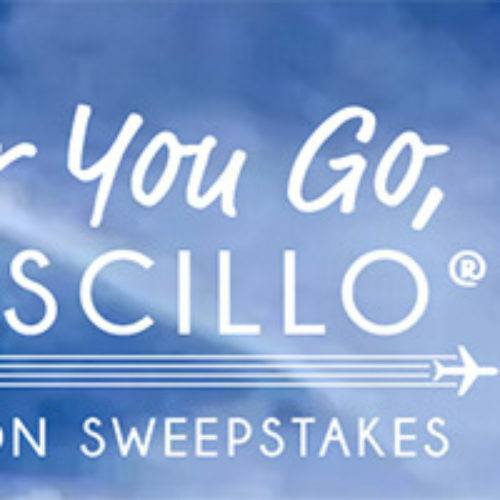 You can enter the Dream Vacation Sweepstakes from Oscillo for your chance to win a $5,000 Travel Voucher to take your dream vacation or win an Oscillo prize pack each week. Entry ends December 31, 2016. 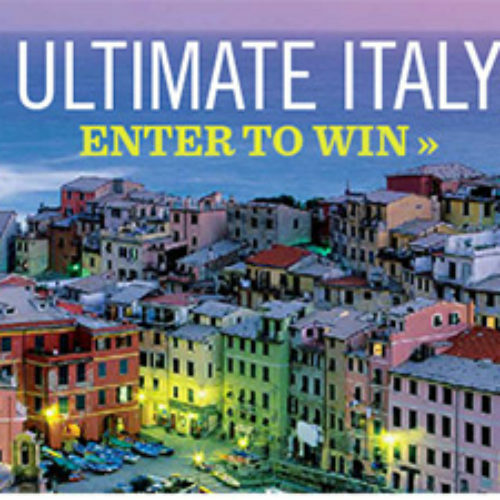 You can enter the Ultimate Italy Facebook Contest from Saveur for your chance to win a 13-day tour of Italy for two that includes exclusive Vatican City access, a stay on the Isle of Capri, a private evening tour of the Doge’s Palace and more. Entry ends October 31, 2016. 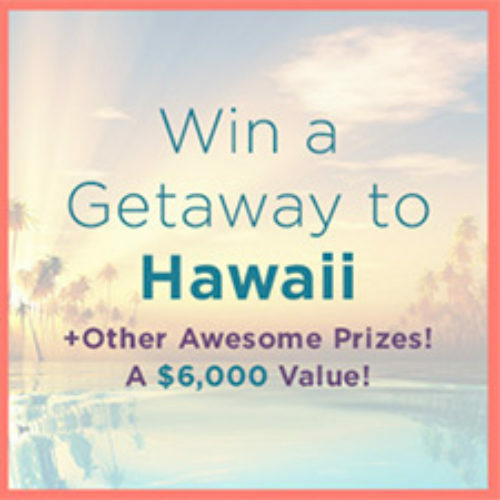 You can enter the Getaway to Hawaii Sweepstakes from Love With Food for your chance to win a 5-day Hawaii Vacation plus a ton of incredible prizes from great brands everyone knows and loves like Scentbird, Le Tote, and FabFitFun. Entry ends November 17, 2016. 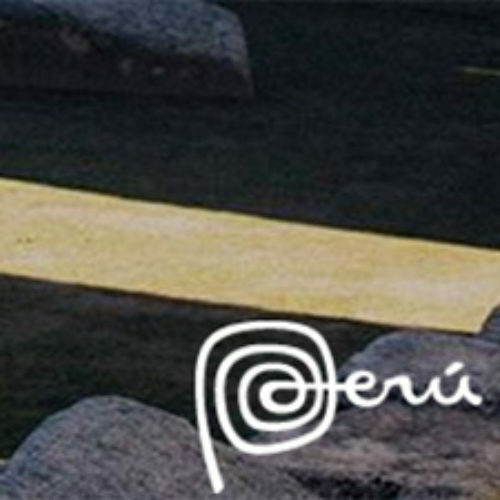 You can enter the Peru Textures of Time Sweepstakes from LATAM Airlines for your chance to win an unforgettable 12-day journey to Peru that includes a taste of cosmopolitan Lima, charming Cusco, Machu Picchu and the Inca Trail and the Amazon jungle. Entry ends November 04, 2016.